The pool closes Sunday, August 25th. 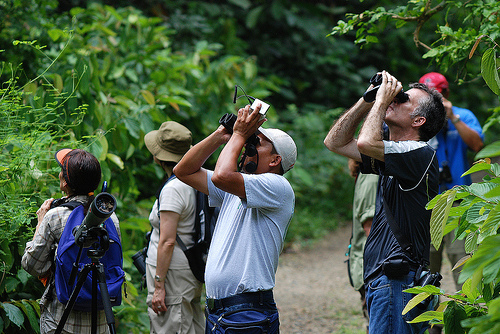 Birding and foraging tour Saturday, Sept. 7th. Enjoy the cool refreshing water until this Sunday. The pool closes for the season then. 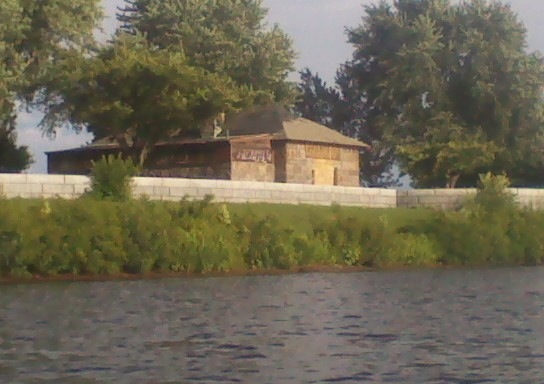 The powder magazine from the river. Photo courtesy of Craig Kelley.